Eda Benjakul is an Emmy Award-winning producer/director with supervising and show- running positions on traditional unscripted TV series, as well as creating branded content for TV, digital, and VR platforms. Experienced in shepherding content from conception through execution, including managing large production crews and directing talent in the field and on-set. Her specialty is culinary content, having produced and directed numerous commercials and branded content for TV, digital, and brand clients. 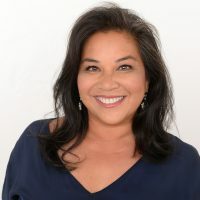 She has produced branded content and commercials commissioned by TV networks, ad agencies, and notable brand clients like Infiniti, Walmart, and Family Dollar. 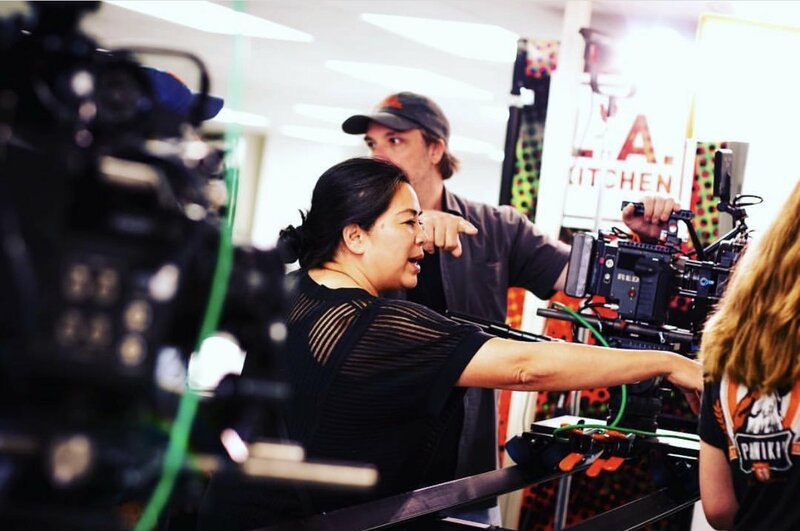 Recently, Eda directed, produced and wrote a short paying homage to 'The Breakfast Club,' about four high school students from different groups who unwillingly volunteer at LA Kitchen creating meals from rescued food. Eda was commissioned by the James Beard Award-winning Chop Chop magazine to produce a series of food literacy videos for the U.S.D.A. to be distributed to public schools across the country. She is a member of the Producers Guild of America and Directors Guild of America. Eda earned her Master’s of Business Administration from the Stern School of Business at New York University and a B.A. from the University of Michigan.